Children are affected by your stress around food. For many families stress surrounding what and how much their children eat starts very early. 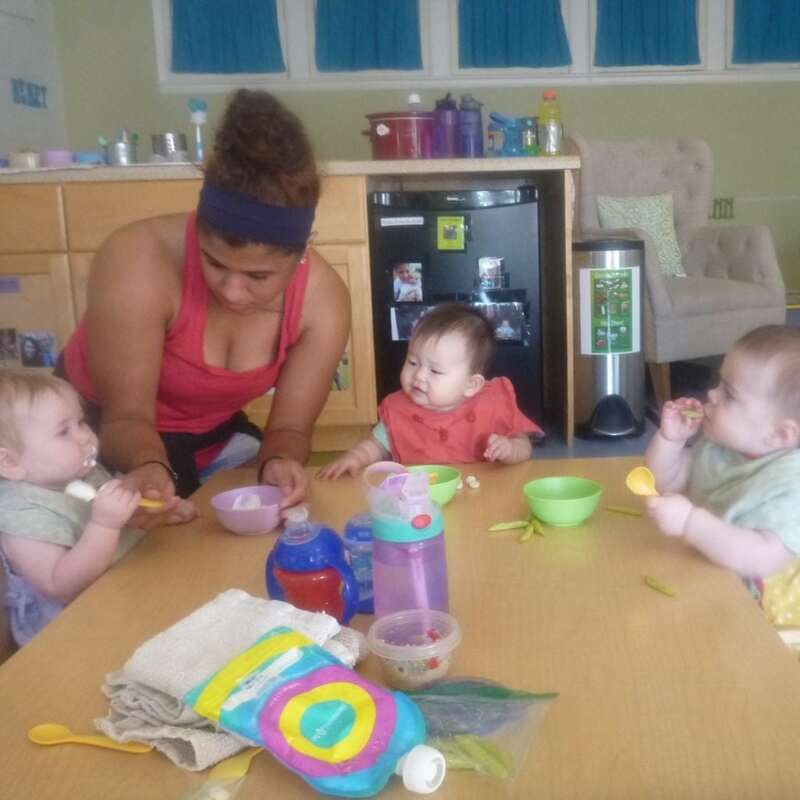 Families that vigilantly track and time infant feeding then fret over what and how much their toddlers eat are more likely to have a challenge with food. Our world is obsessed with health fads, diets, and of course the obesity problems. Luckily you can relax, and you should relax. Your children can learn bad habits from you. If you’re stressed, your child will feel that stress. Reducing the stress around mealtimes is key to guiding children to become healthy eaters. It takes time to develop good food habits. Start early but be patient. It is easy to forget that healthy eating practices happen over time. Think back on your childhood and your life, when did you start to try new foods? Most adults didn’t start to explore the diverse foods they enjoy now until well into our adult years; maybe in college or even after. It takes time to develop a taste for diverse foods. Your young child isn’t going to like everything you offer them right away. Offer your child a small portion of diverse foods and give them the no stress space to try things over time. Children’s bodies have internal cues for hunger and satiation. Young children’s bodies give them cues about when they are hungry and when they are full. Our role as adults is to read those cues and support our children to tune into their bodies. Children will not starve themselves or gorge, that is a learned behavior. The best way to help your child create good food habits is to support them to listen to their body. As parents we have to resist offering children ‘one more bite’, rewarding or punishing eating, or treating it as an emotional crutch.